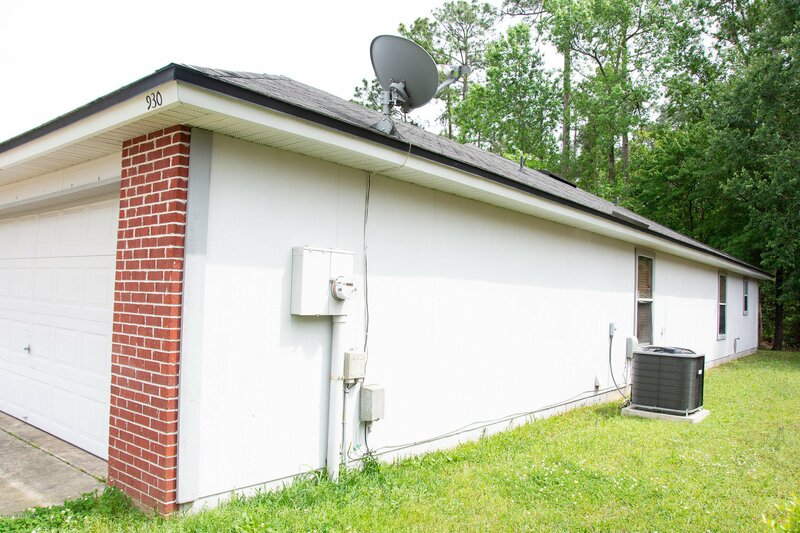 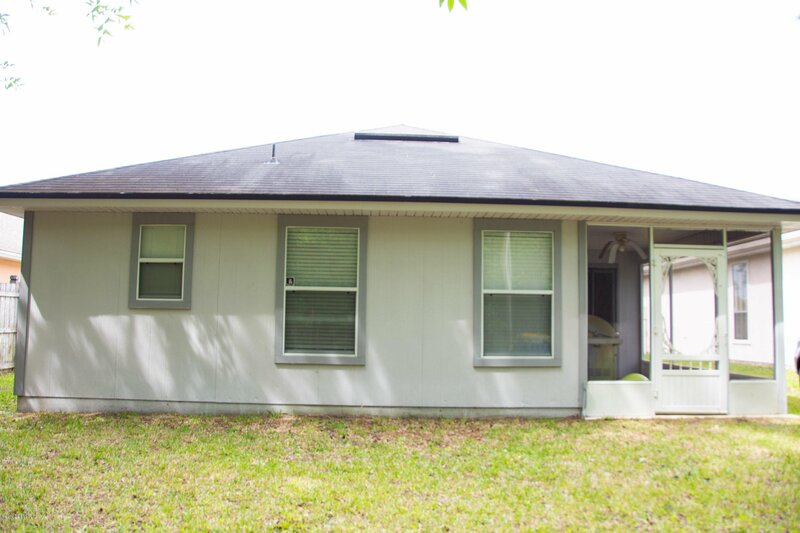 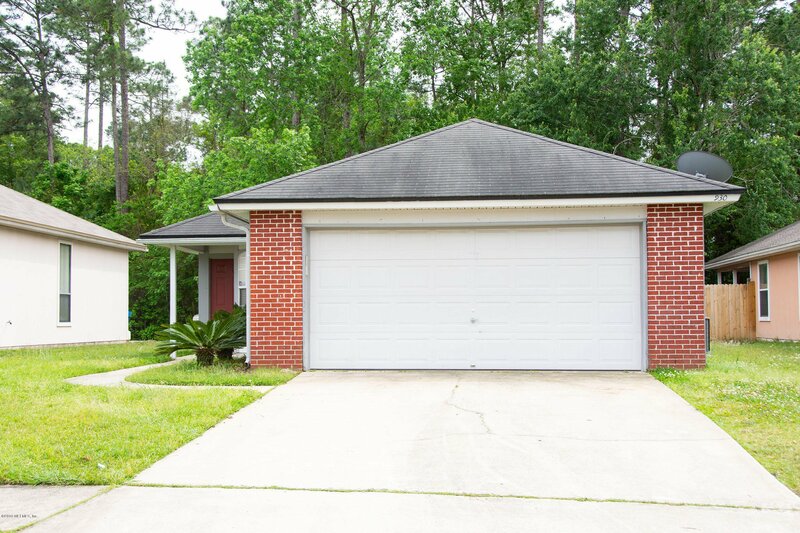 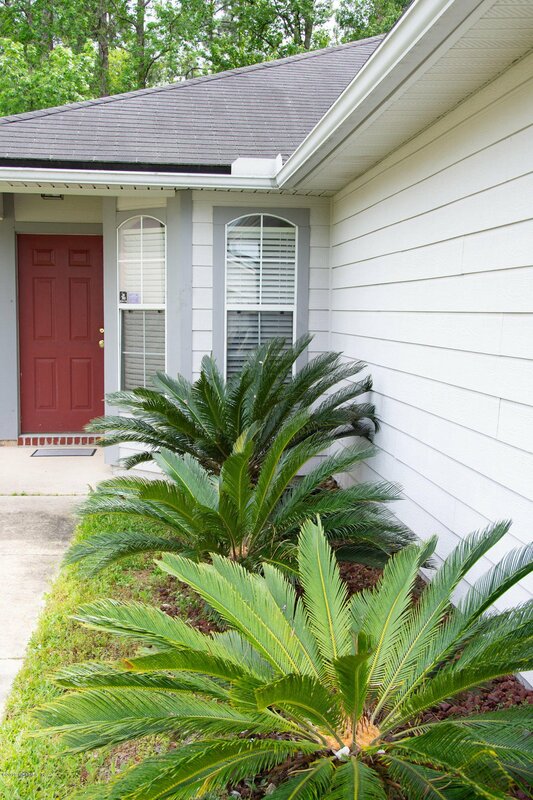 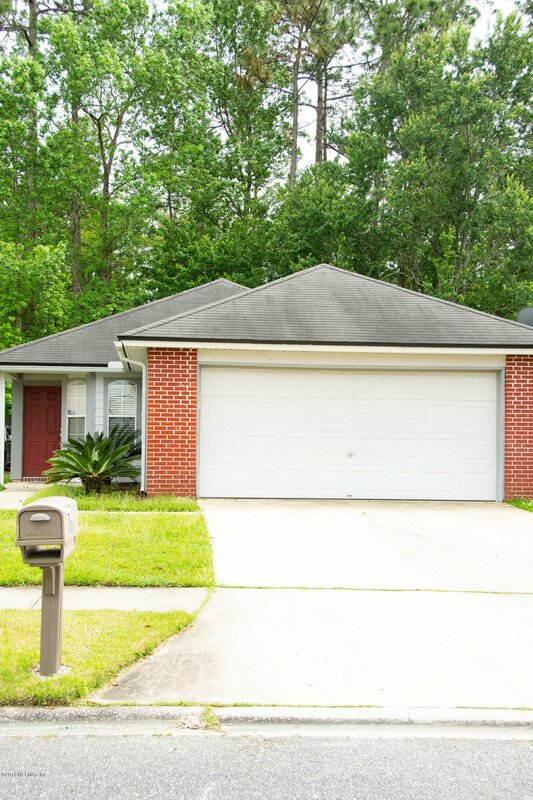 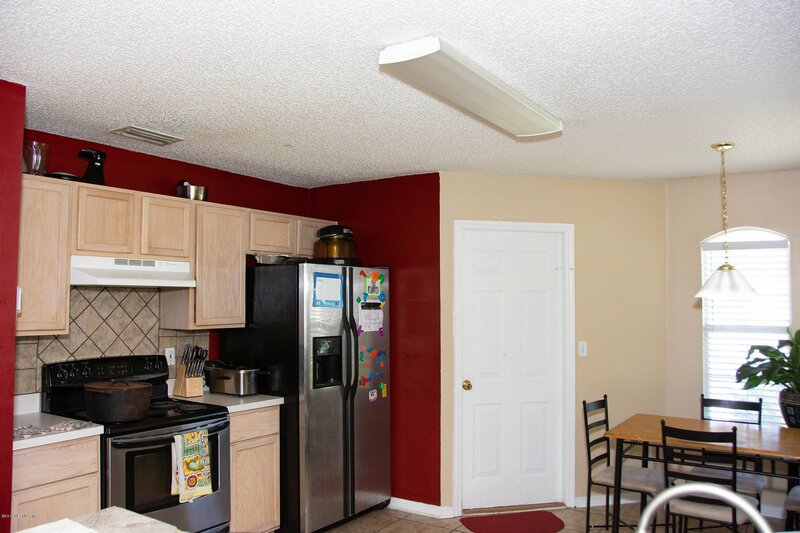 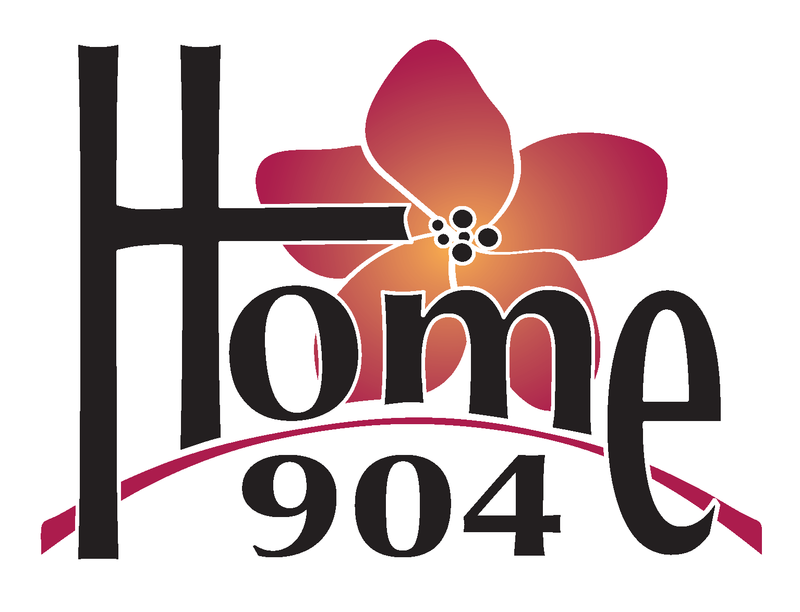 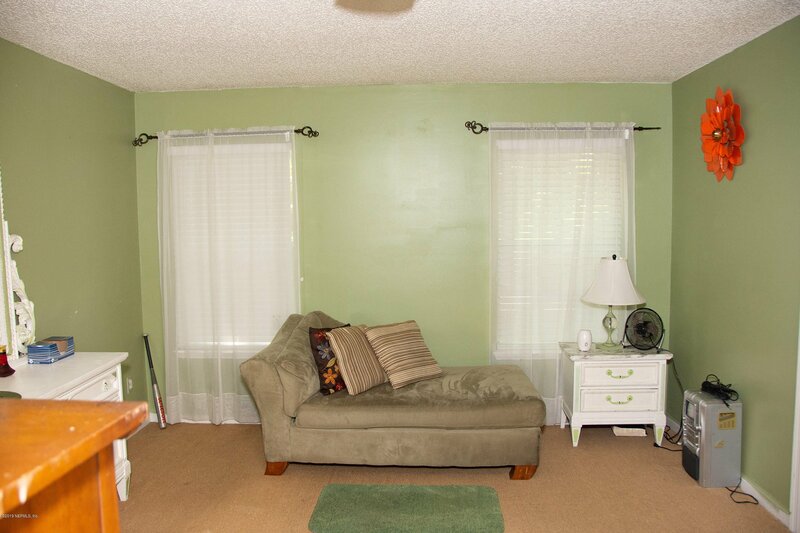 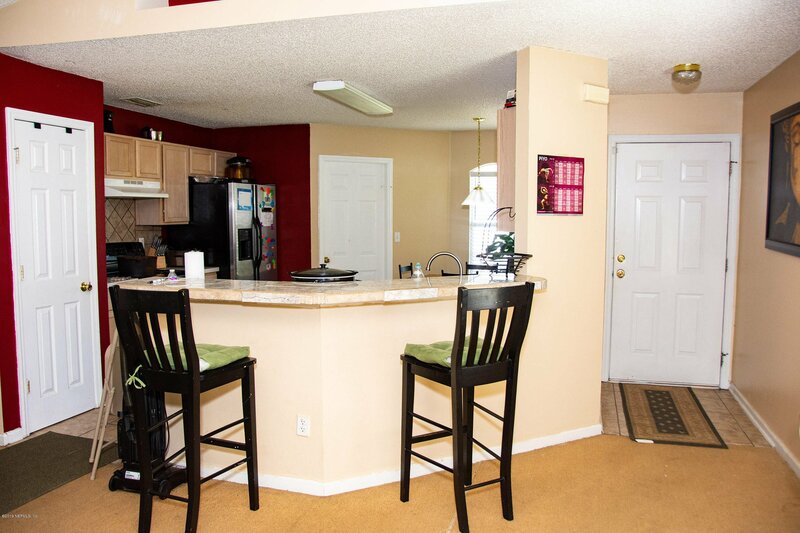 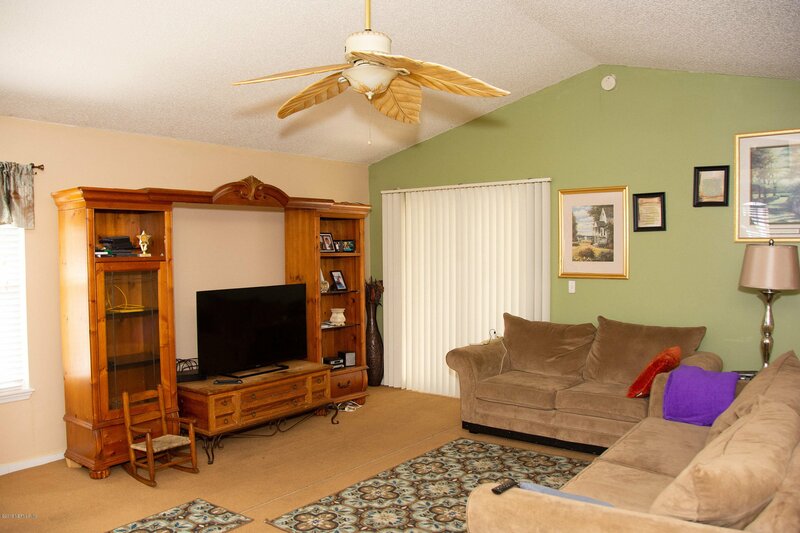 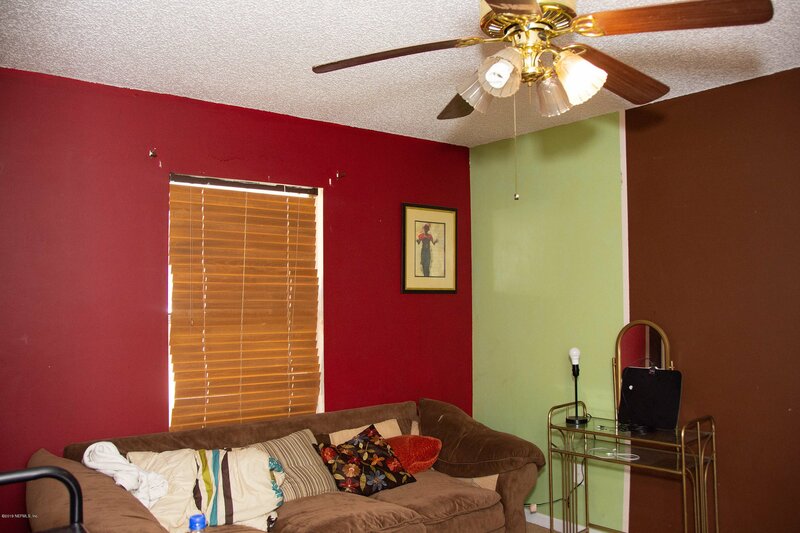 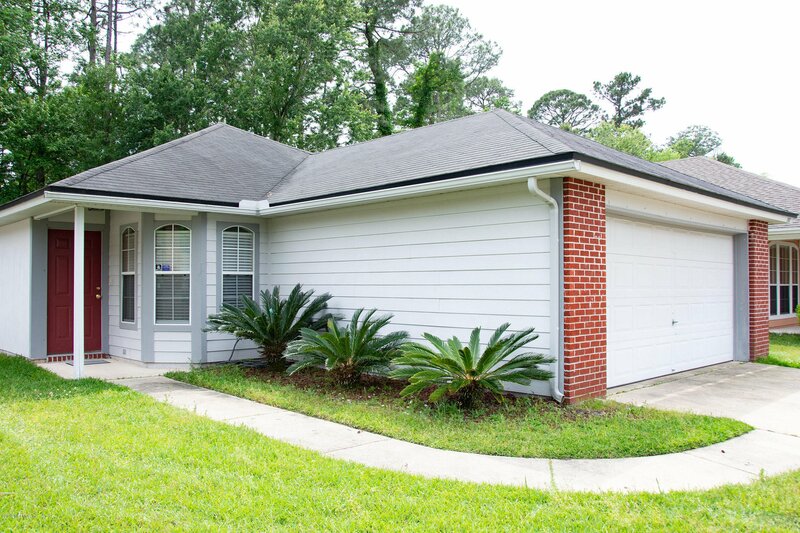 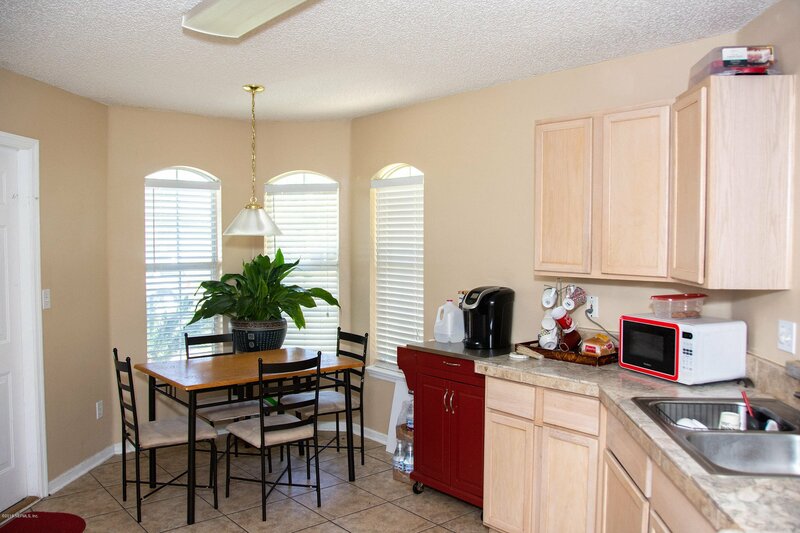 CHARMING home conveniently located: 10minutes from I-95 & the Jacksonville International Airport. 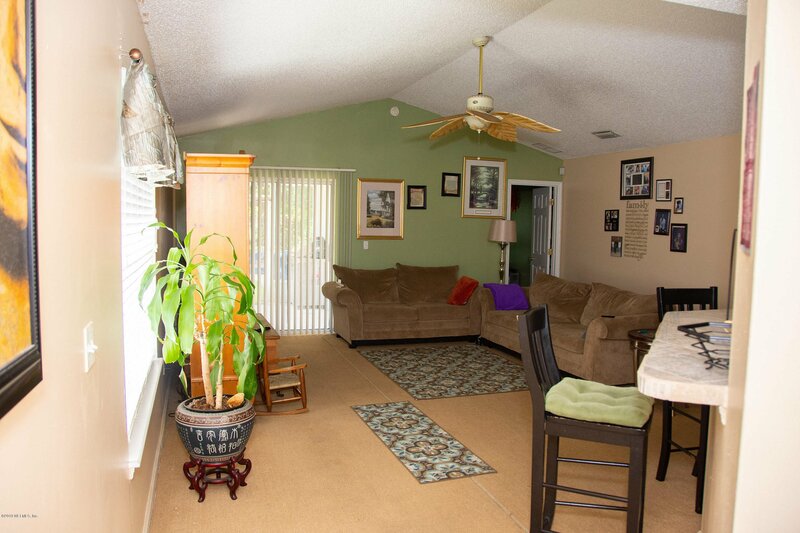 Less than 15 minutes to I-295 and the River City Marketplace. 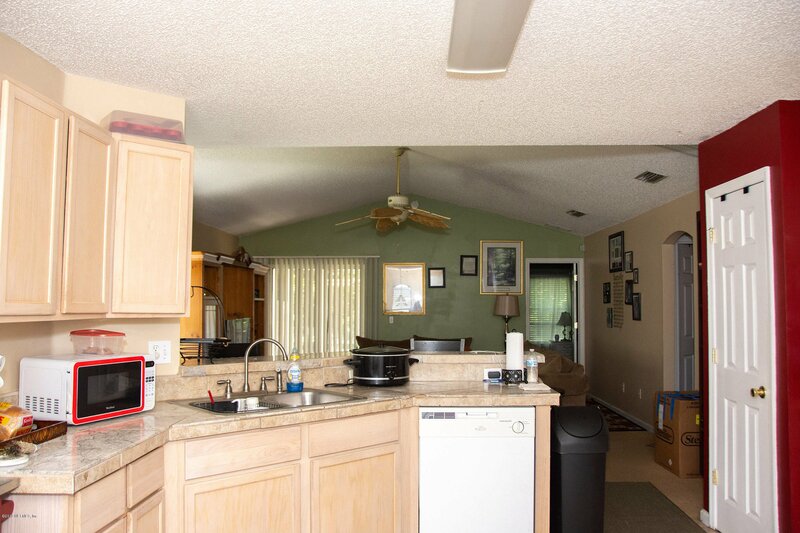 This property simply won't last, A 2 car garage leads to an open kitchen (w/ a beautiful bay window) and large great room. 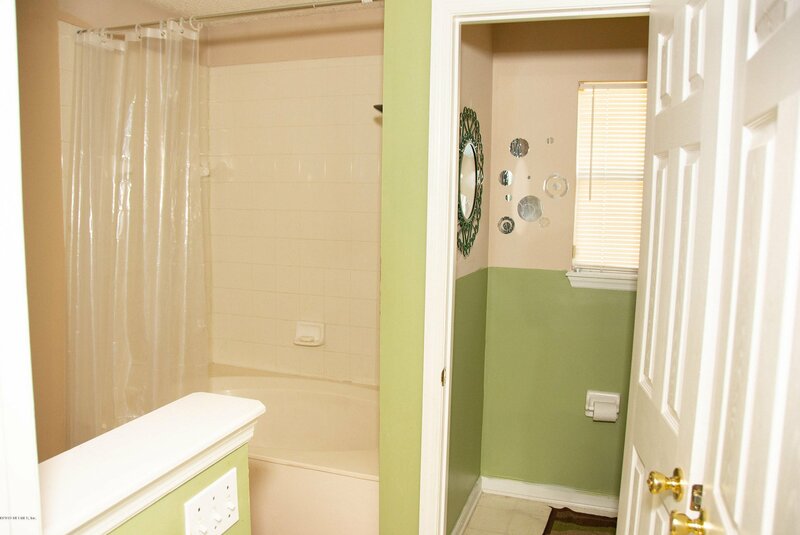 The master bedroom has an en suite bathroom with soaking tub & walk-in closet. 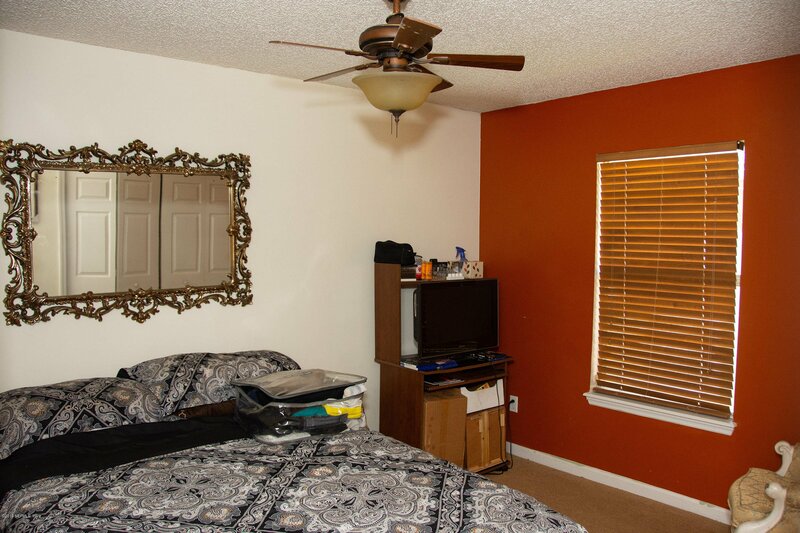 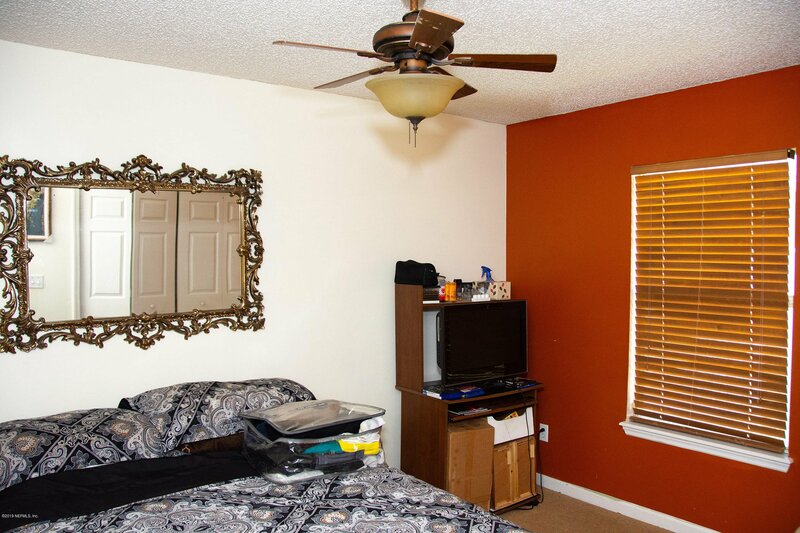 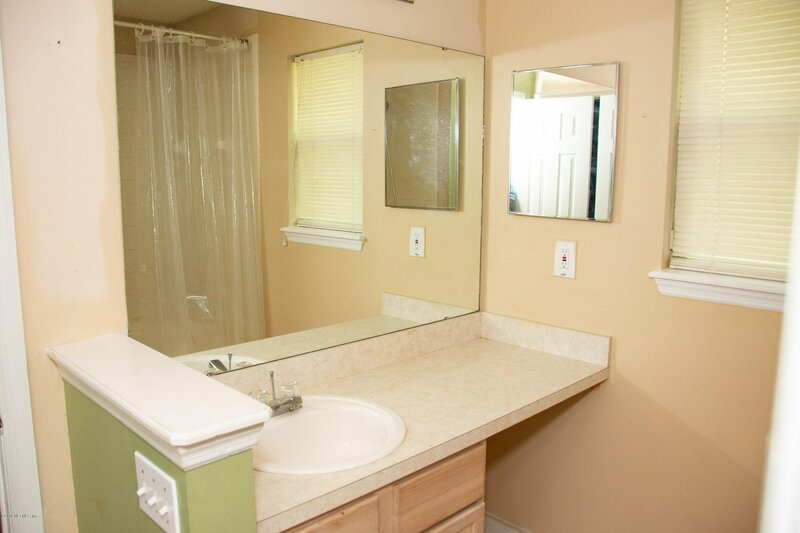 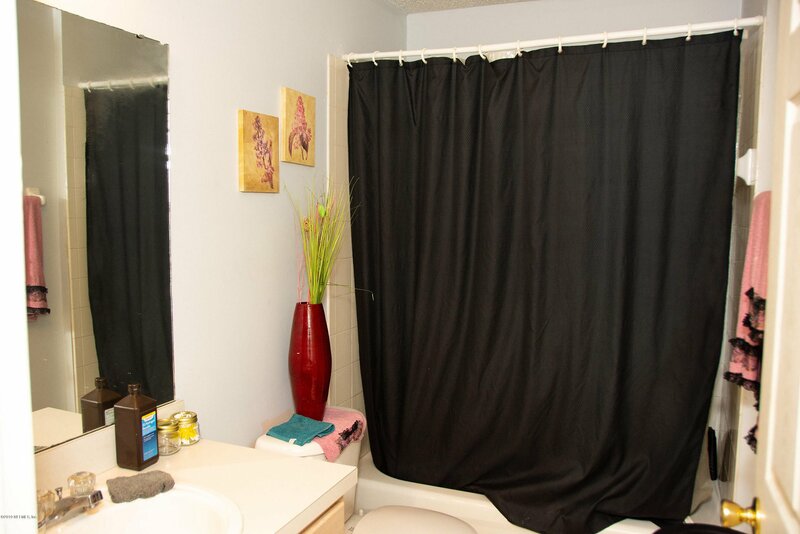 Two other bedrooms share the main bath, the space is well appointed with lots of storage. 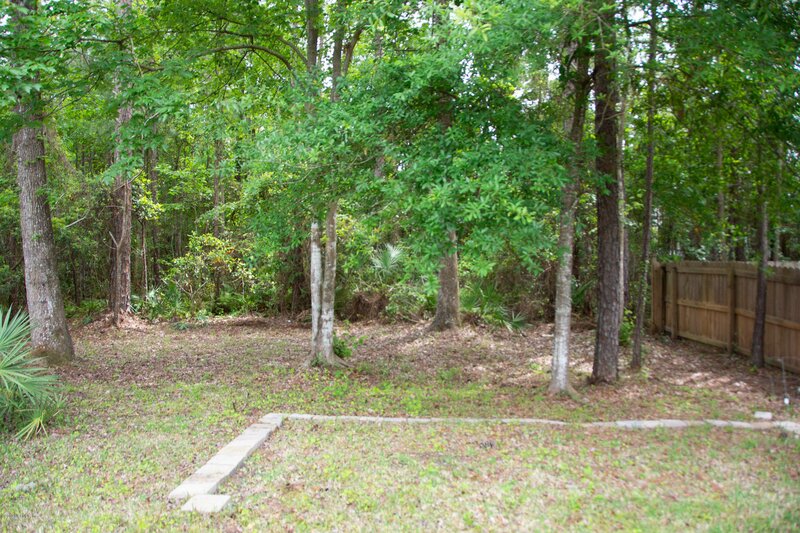 Perfectly positioned on a nice lot, The driveway can park up to 4 vehicles w/street parking making it great for entertaining guest, the back yard is roomy enough for the kids to play, or a weekend of sunshine and Barbecue. 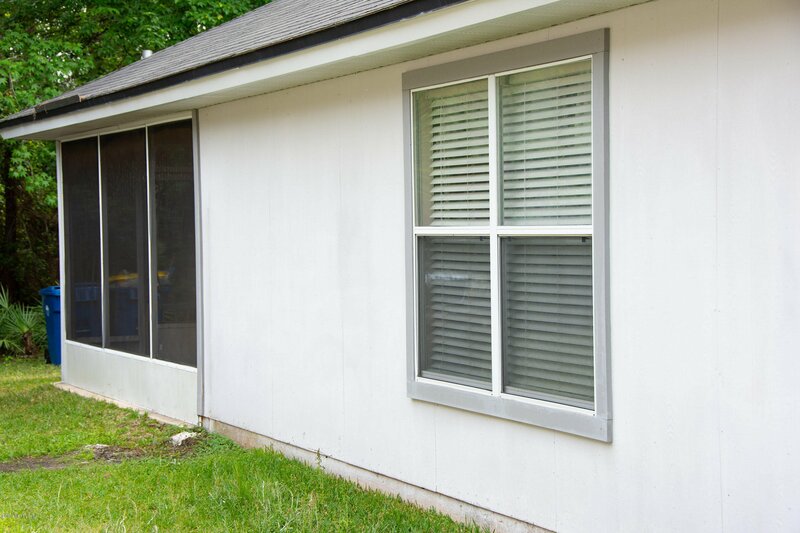 There is ALSO a screened in patio!